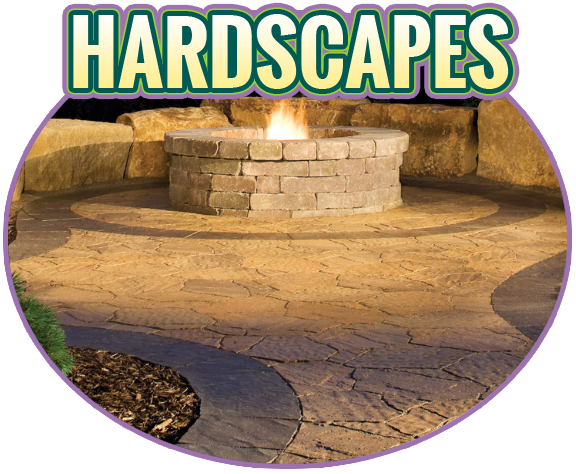 All Your Landscaping Needs… Done with a Woman’s Touch! 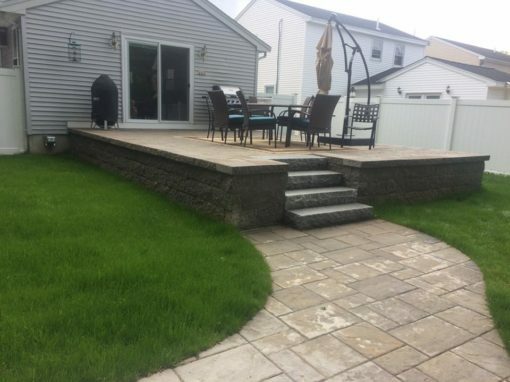 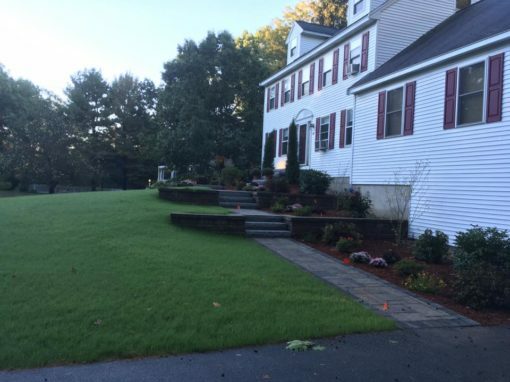 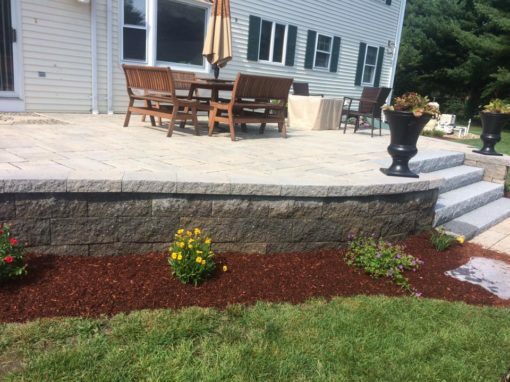 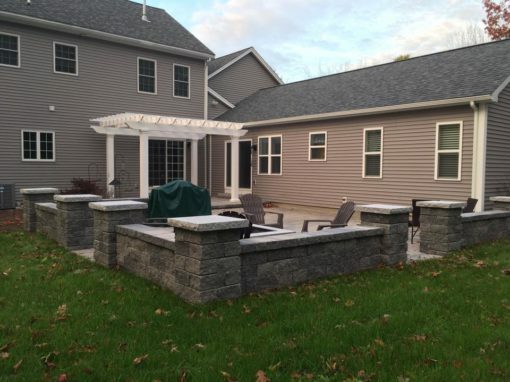 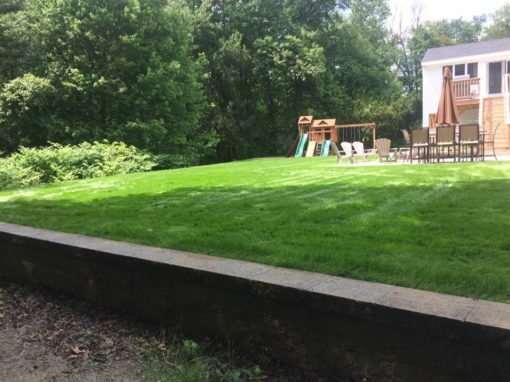 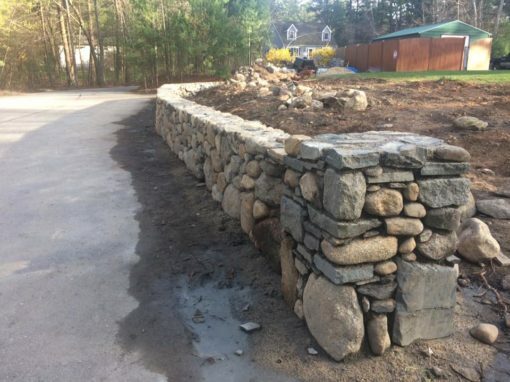 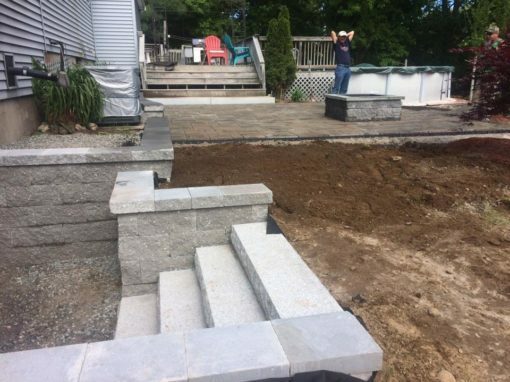 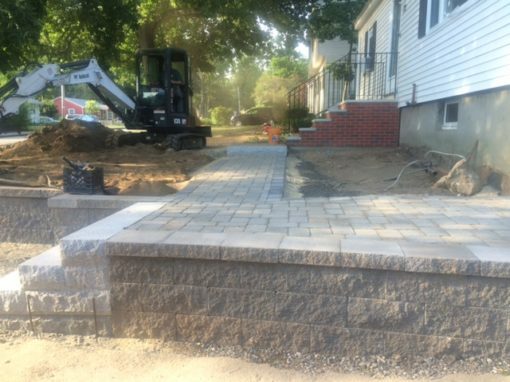 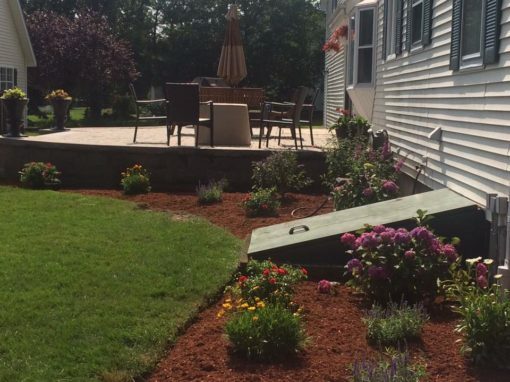 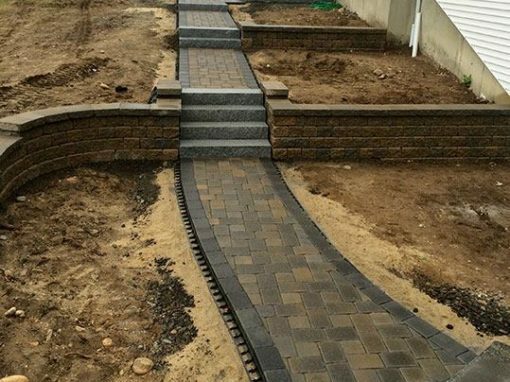 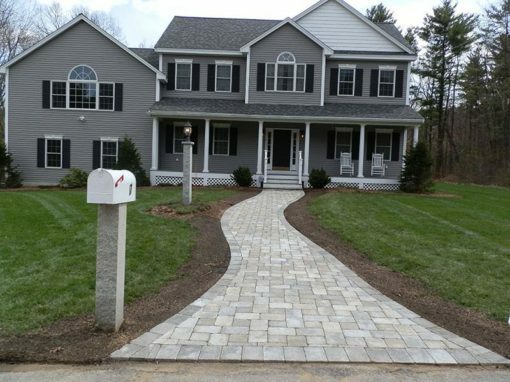  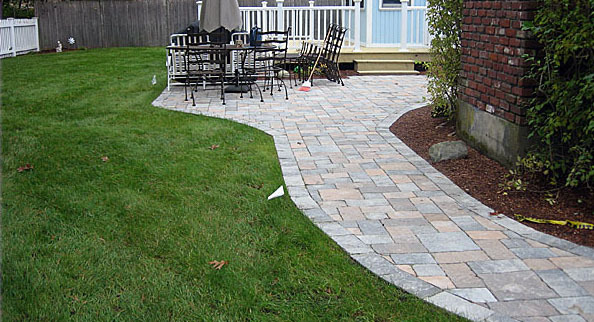 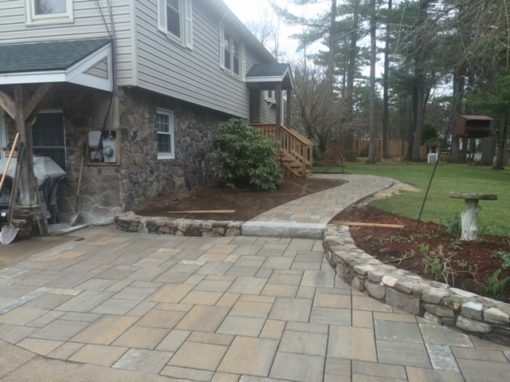 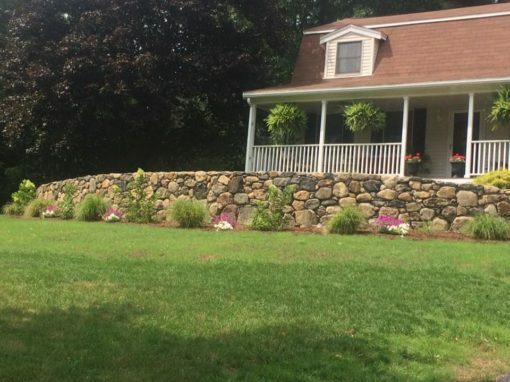 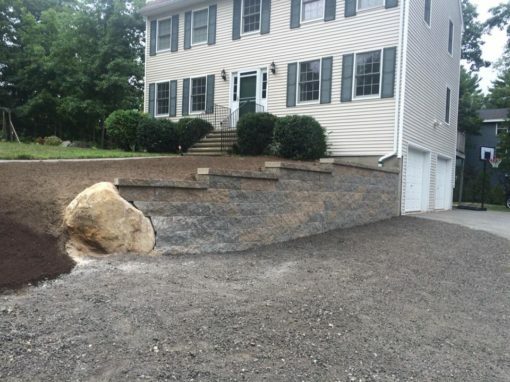 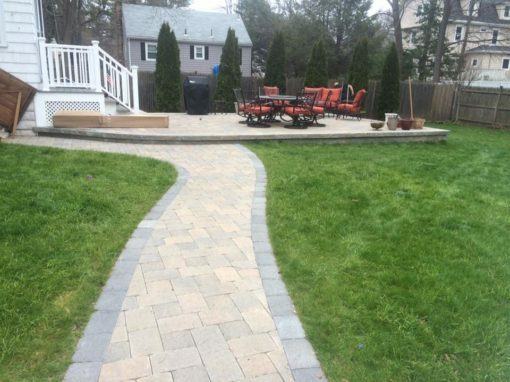 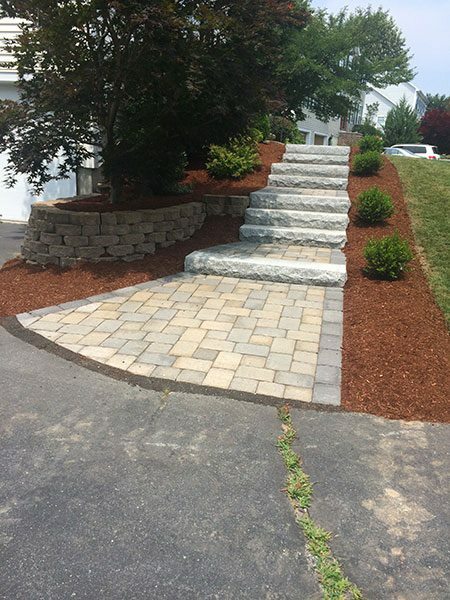 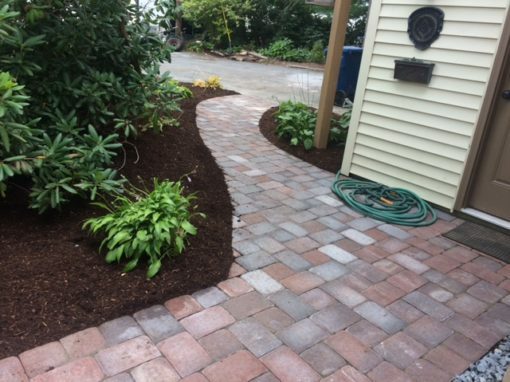 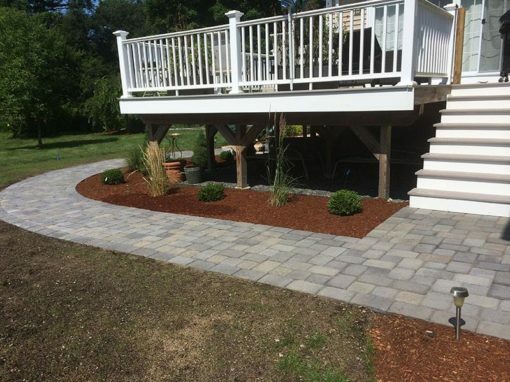 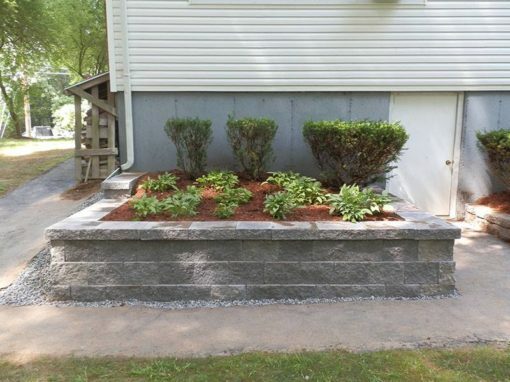 Affordable Landscaping is a true full-service landscaper, committed to providing home and business owners with the highest quality landscaping services at affordable rates. 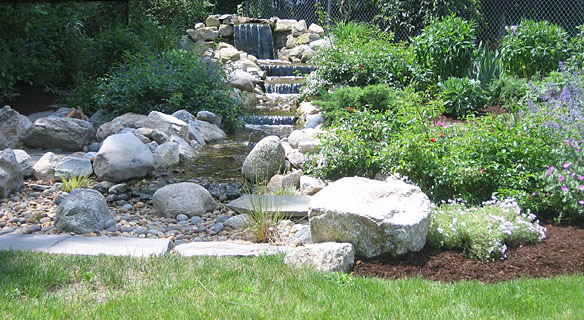 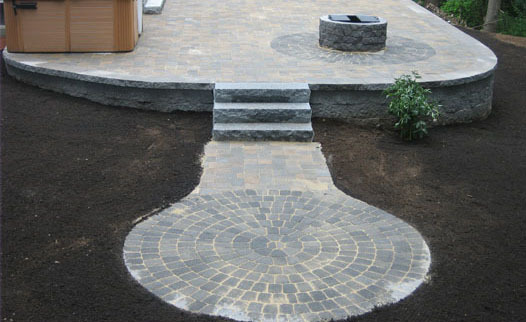 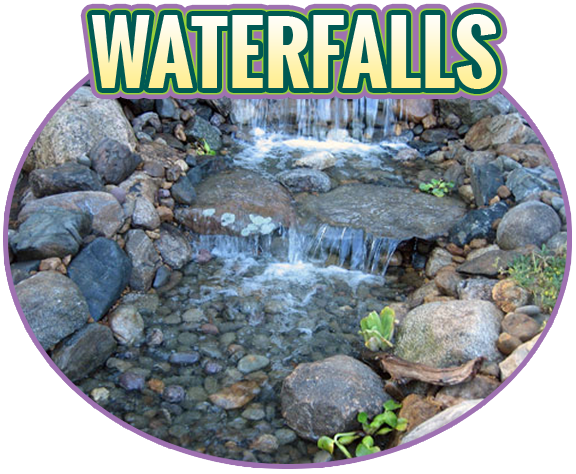 We specialize in Landscape Design & Construction, creating beauitiful Waterfalls, Fire Pits, Walkways and more. 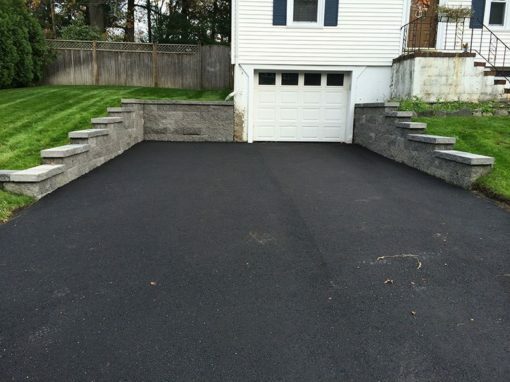  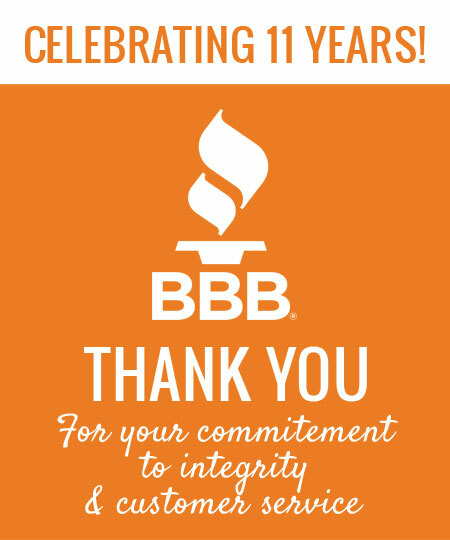 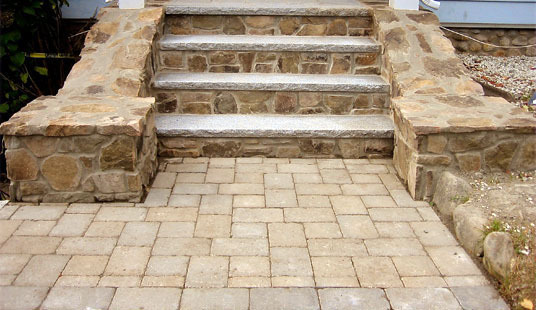 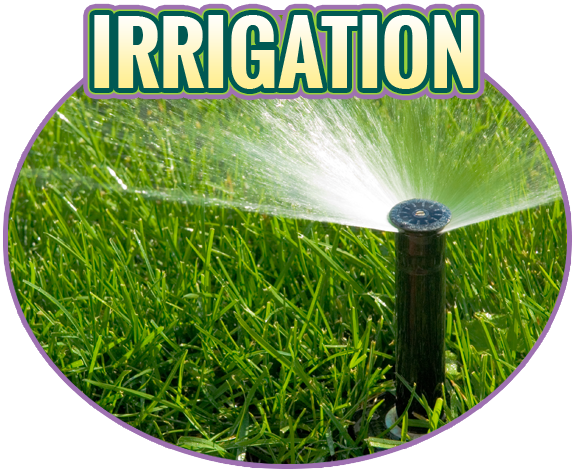 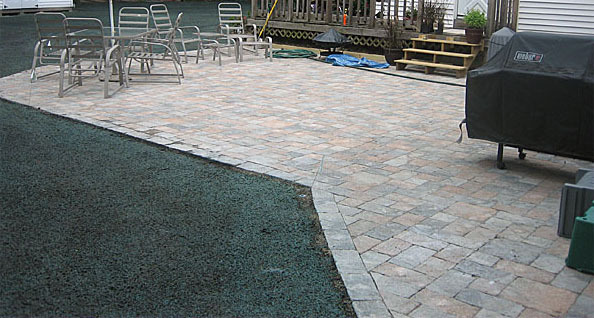 You can count on us to enhance the beauty of your property.